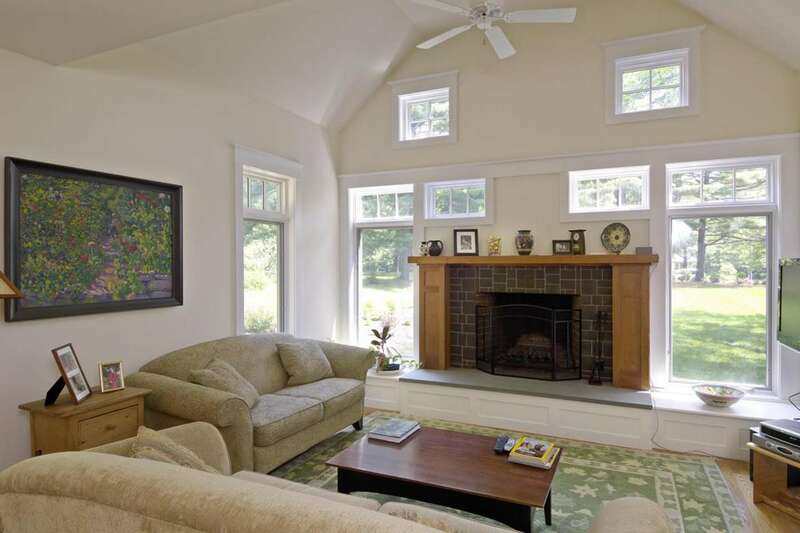 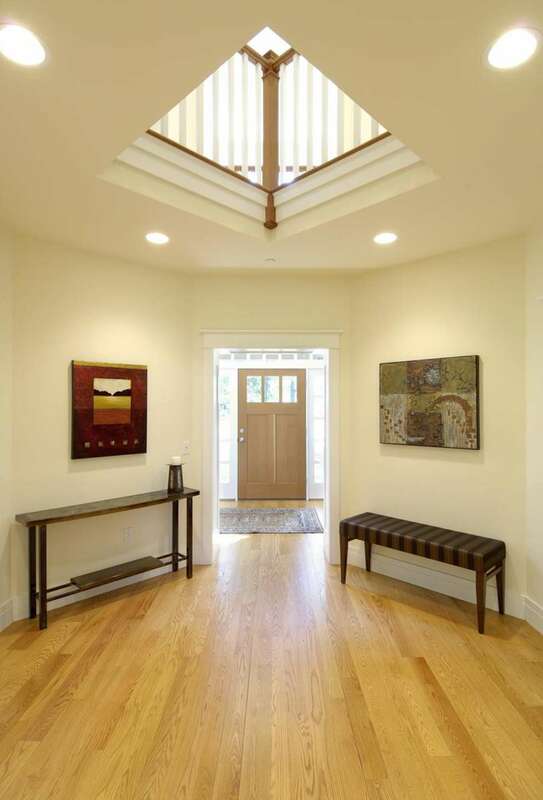 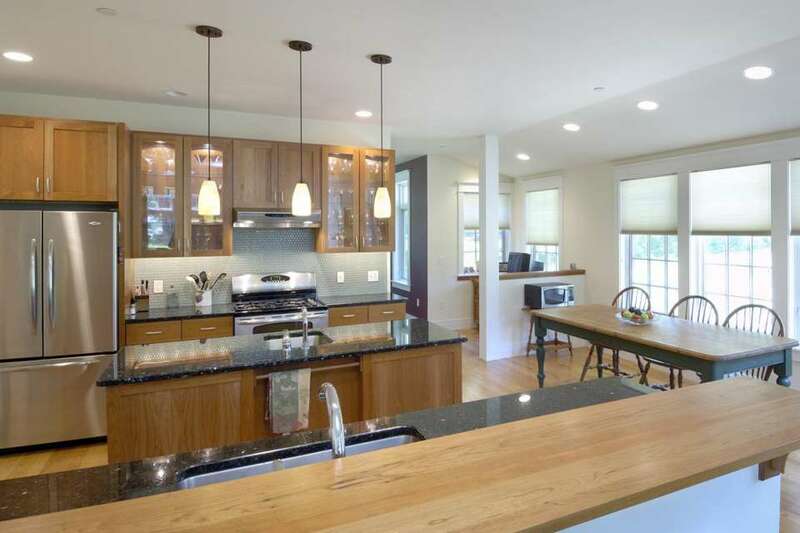 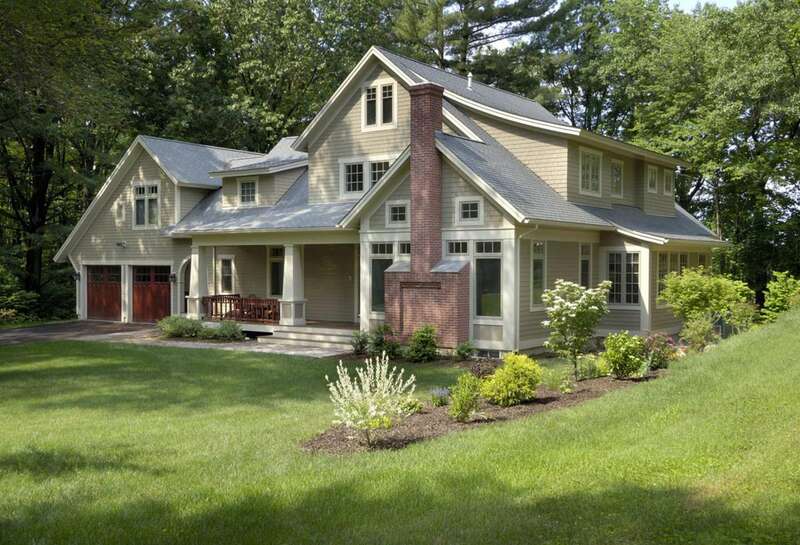 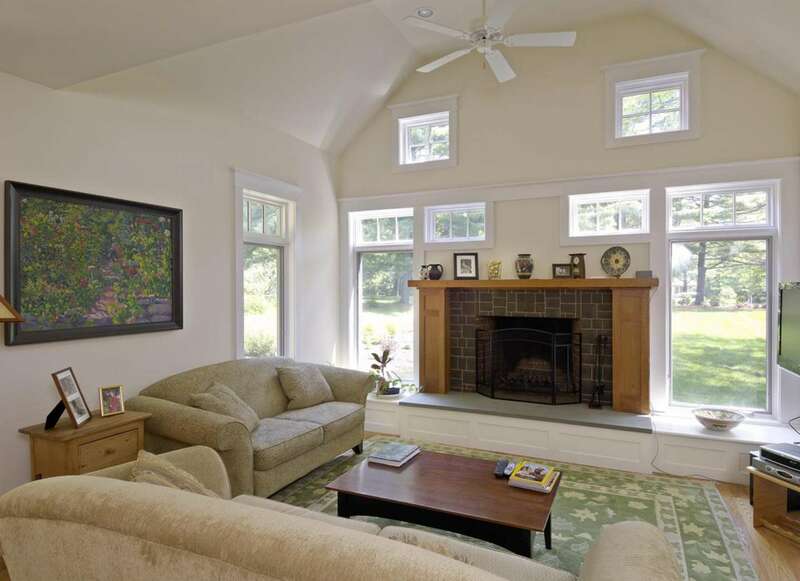 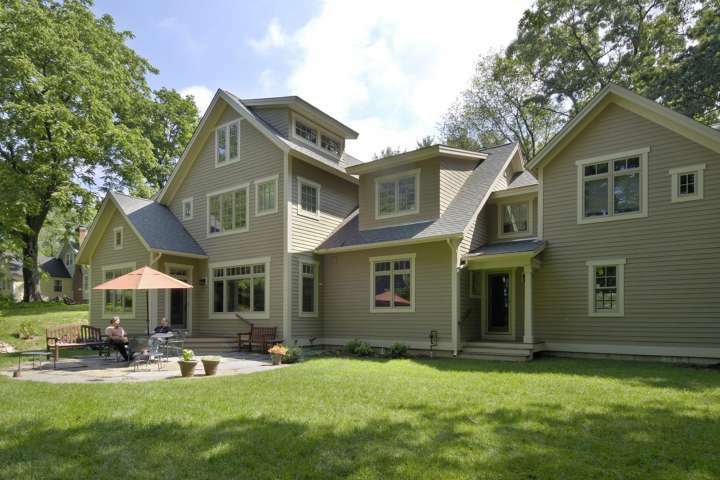 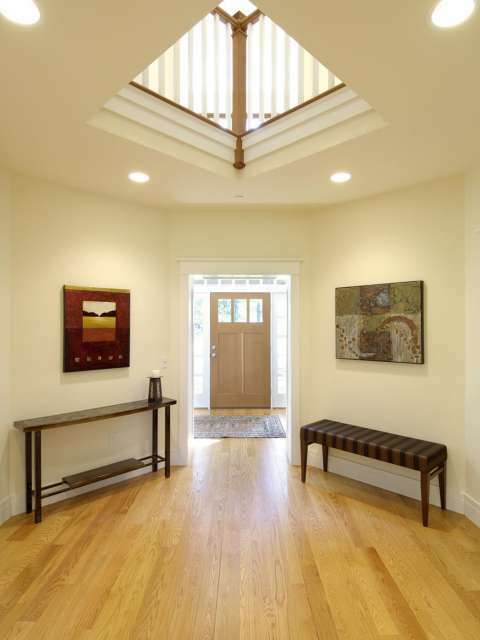 This home is a blend of regional shingle style and arts and crafts design. 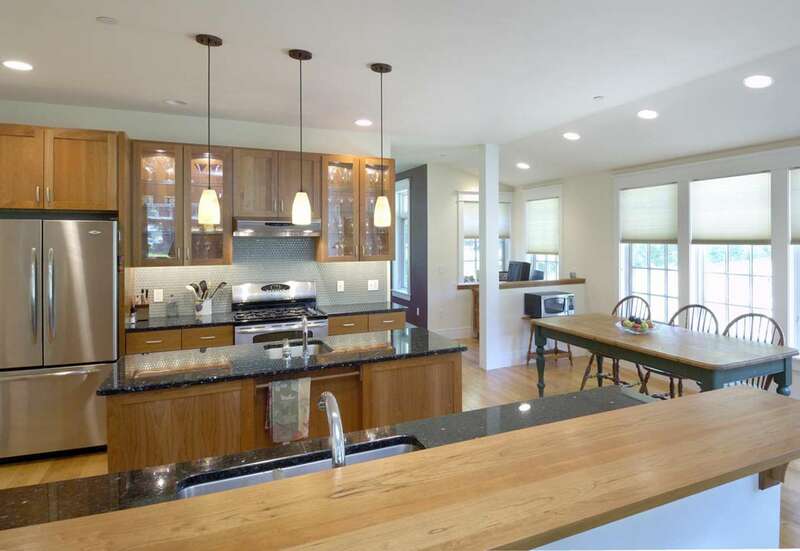 It is built on an in-town lot that was creatively subdivided to maximize open space and maintain the character of the neighborhood. 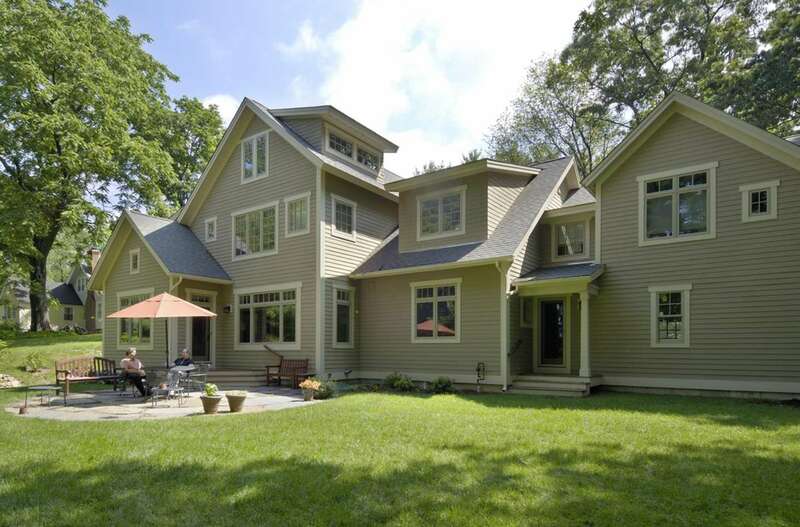 The home sits behind two majestic oak trees that give the home the appearance of having always been there.